I'm available any time of year for private in-field photographic instruction and expert guiding. I have extensive location knowledge across the mountains, deserts, forests, and coasts of the American Northwest and Southwest, so I'm able to take you to the best spots for making compelling images of these uniquely diverse landscapes. We can custom-tailor your tour to locations and subjects you're interested in, taking into account the conditions at the time of year you'd like to book. 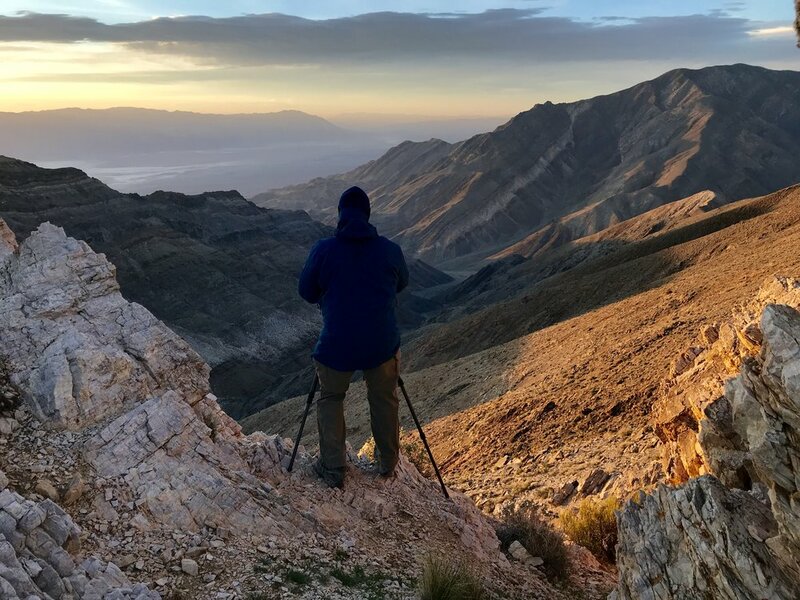 I love to teach others the ins and outs of my passion - scouting locations, finding and honing compositions, taking advantage of different types of light and weather conditions, overcoming the technical limitations of your equipment, and my post-processing techniques. I'll make sure to get you in the right places at the right times, following weather and conditions as they develop. 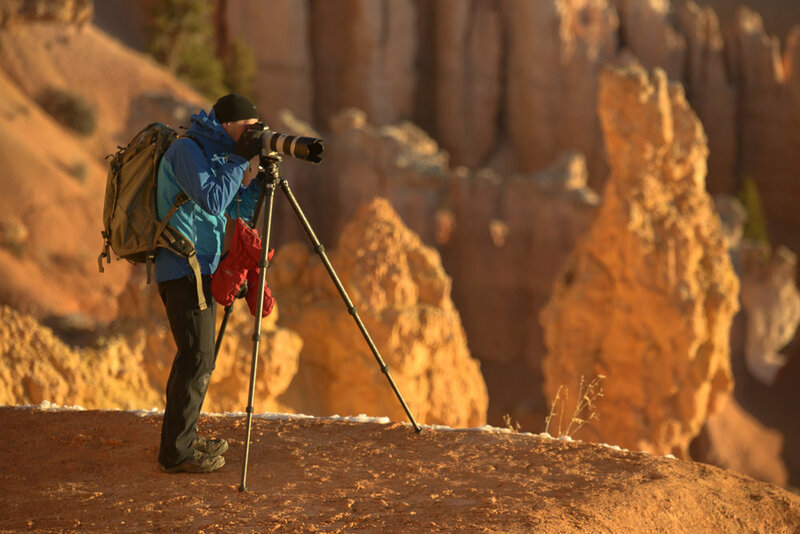 Whether you're a beginner that would like to learn the entire photographic process step-by-step, or an advanced photographer looking for more of a location guide than a instructor, I can meet your needs. Nothing improves your photography faster than dedicated 1-on-1 attention from a pro. Get the exact help you need on the topics you want to learn about. Our private photography workshops and tours are fully customized. Camera settings, filter use, post processing techniques, creative compositions, gear selection, shoot planning are just a sample of what we can cover. We are also available to guide the advanced photographer to locations off the beaten path. We offer private instruction in the following areas: Death Valley, Joshua Tree, Mohave Desert Preserve, Eastern Sierra/Yosemite, Big Sur/Northern California coast, Zion National Park, Grand Canyon, Page Arizona, Grand Staircase/Escalante, remote desert southwest locations, Colorado Rocky Mountains, Valley of Fire & many more. Contact us and we can schedule the adventure of a lifetime. We can also provide transportation to remote 4x4 locations and provide camping gear for an overnight. 650.00 USD per day for the first participant. 250.00 USD per day for each additional client with a maximum of 4 participants. A travel fee will apply to cover fuel costs. Participants are responsible for their own transportation, lodging, and meals.